Chris Jericho made some boastful claims on the latest episode of the Road to Double or Nothing. Chris Jericho made some comments regarding AEW’s sellout of the MGM Grand Garden Arena on the latest episode of Cody’s YouTube series. 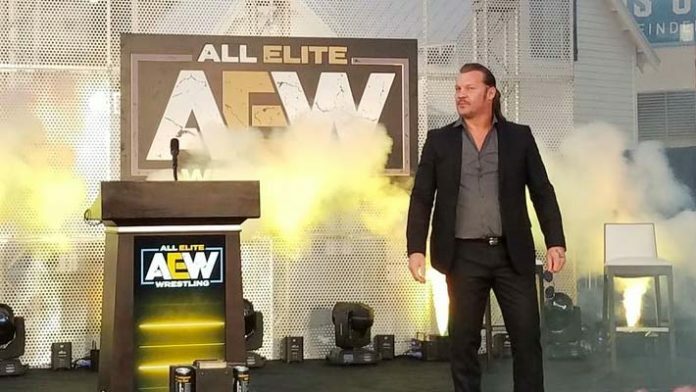 During the episode, Jericho said he is the sole reason AEW soldout the arena. Jericho continued to talk about how even the fans are celebrating this accomplishment as if it is their own. Then Jericho started to insinuate he is the only reason the show sold out. Jericho is scheduled to wrestle Kenny Omega at Double or Nothing in a match which could close the show.